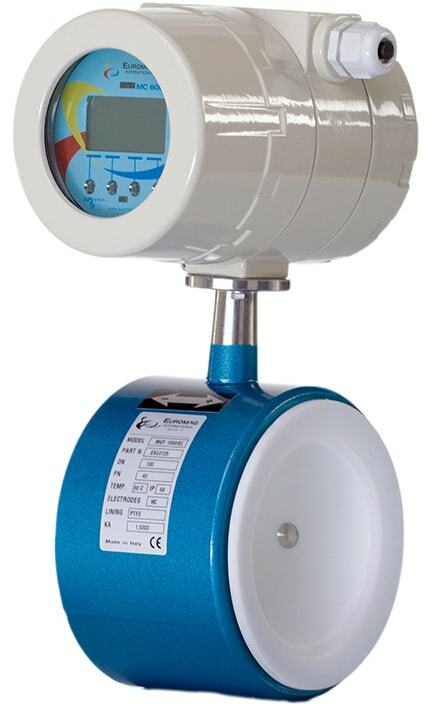 The Euromag MUT1000EL is a robust flangeless ‘wafer’ meter suitable to nearly any application – DN25 to DN300. 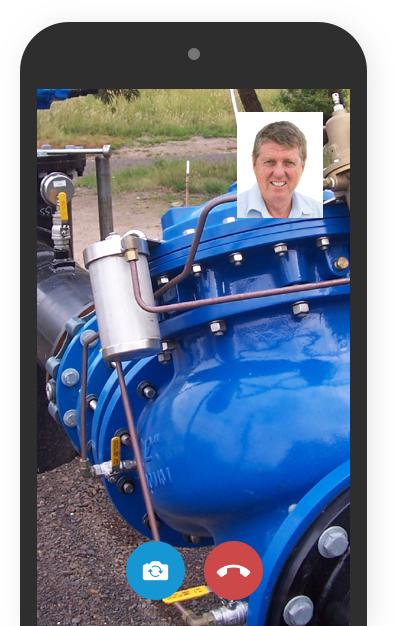 Ideal for mining, irrigation, sewage, process and chemical applications, the internals of this sensor are fully potted to protect the coils against vibration and moisture ingress. All Euromag electromagnetic flow meters come with the powerful MC608 converter display.